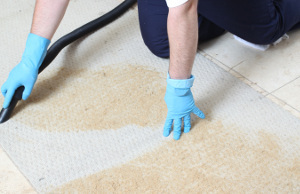 Reliable Rug Cleaners Vauxhall SE11 | RDA Cleaning & Maintenance Ltd.
Why Hire RDA Cleaning & Maintenance Ltd.'s Rug Cleaners in Vauxhall SE11? Call us now at 020 3404 1646 and we’ll provide you quality rug cleaning in Vauxhall SE11. Our call centre is available 24/7. Our expert carpet cleaners are to be hired every day from 8 am to 6 pm. Same day and emergency visits available. Fixed and fair rates, no deposit.